November 2011 ROTM Nomination Thread! I'm gonna try to be proactive this month and get it on early! So... nominate your most favoritest bikes for November! First, someone "nominates" a bike they'd like to see in this month's Ride of the Month competition. Next, someone else "seconds" the nomination. Lastly, the owner "accepts" the nomination and they are in the competition. 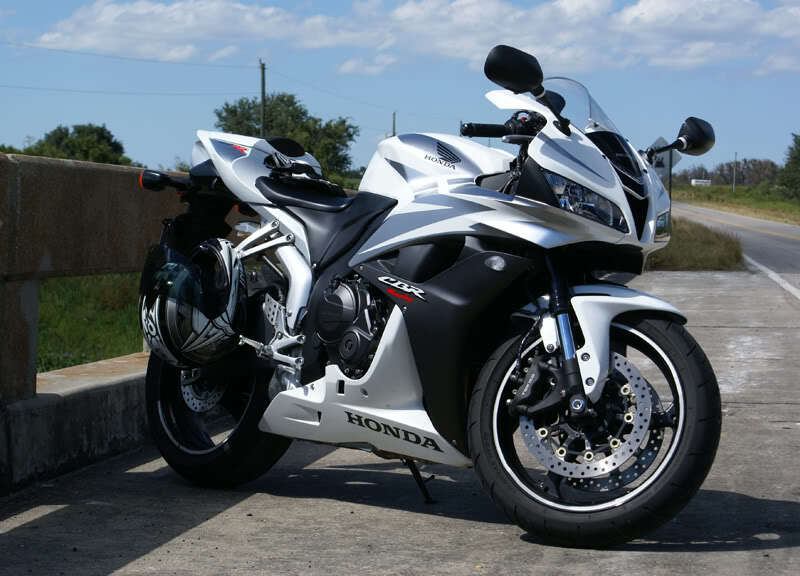 -- Nominees must also have a photo album in their profile with at least one picture of their CBR. It's easy to upload a pic and it makes it SO much easier on me when I put up the voting thread later in the month. 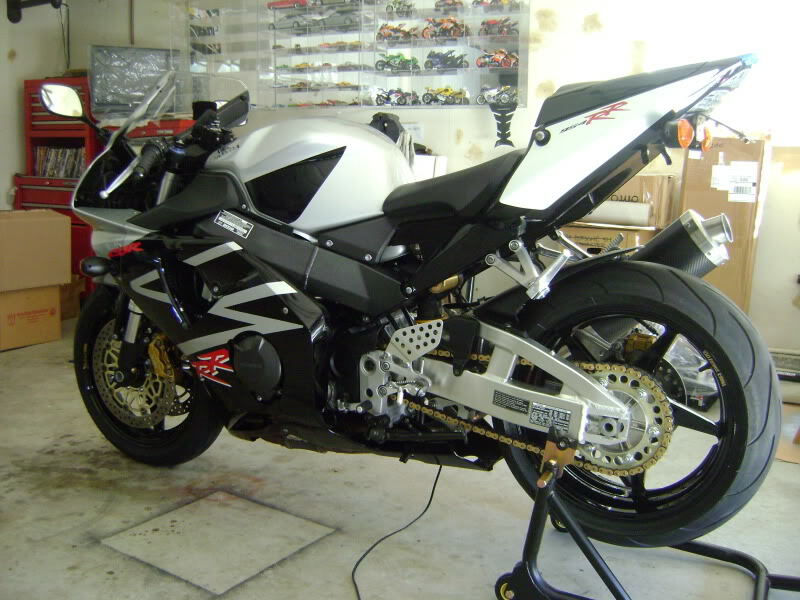 I'd like to nominate Andyriot and his flipping sweet 07 RR. Well I will try to keep this competition moving. I will nominate 9fiftyfour's clean 954. I will nominate 9fiftyfour's clean 954. This Dude needs the win! His Toy's (Maisto collection back wall) and his **** Collection (look in tool box) got the boot to the Garage..........My vote is cast! He is +1 already. Anybody think an old guy with an old Blade is worthy? Last edited by zaqwert6; 11-10-2011 at 04:00 PM. Quick Reply: November 2011 ROTM Nomination Thread!